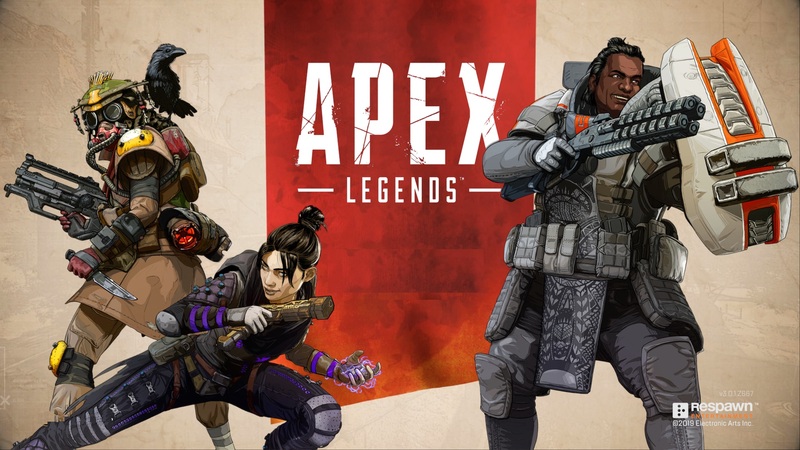 Talk about getting popular overnight, Apex Legends is the brand-new Battle Royale/ FPS shooter from Electronic Arts and is available via the game website and EA game Store Launcher: Origin. Initially there was a problem with the actual downloading of the game over the PC and now there is a new nugget. 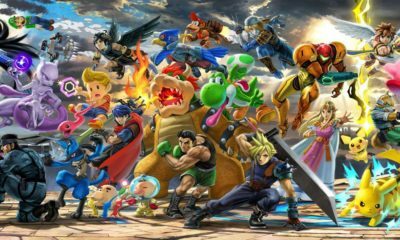 Players all over are reporting crashes and some performance issues all across the board. The most common one for now is the Crash Error (0xc0000001d at 0x4012ab15). Games crashes the moment you click to join the lobby and that can really kick someone’s can, speaking for myself and countless others. The bugs don’t spot here for there are others as well but this one seems be to getting major notoriety at this moment. Respawn Entertainment hasn’t released a patch or released a statement on this but there are methods that people are trying and some of them are working for some people. Here is one of the best one we have found so far. It is not guaranteed but you can give it shot and see where you stand after. If you happen to be a Nvidia machine then the fix will require you to revert back to the previous Nvidia driver which happened to be better suited to run the game. There will be an expected crash with this fix as well but it won’t be this very one. Give this easy method a try and see if it works for you. Visit the Nvidia Drivers webpage after uninstalling the current drivers installed on your machine. This is not a foolproof fix but it is working for certain people and reports are positive mostly. Apply the method exactly as mentioned above and you will be able to see an improvement. In case you don’t have the Nvidia GPU but AMD then download the latest drivers which is the reversed fix plus the AMD drivers are optimized for Apex Legends. Please do let us know if this method works on your system or not. We will keep you updated as the proper fixes and updates release for the game by developers themselves.